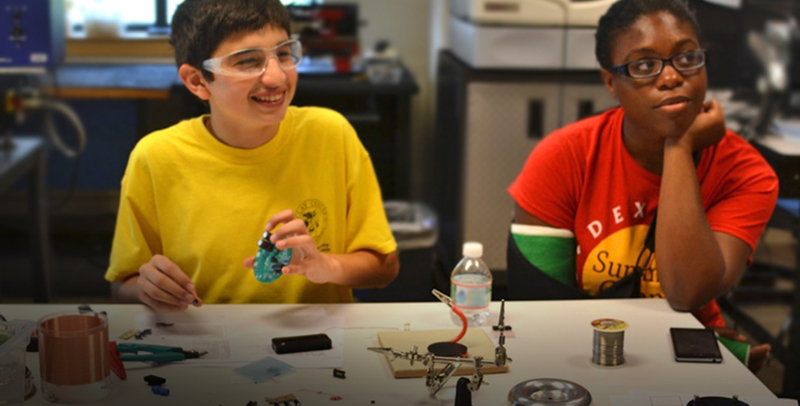 Heat up your soldering iron and put on your safety glasses! 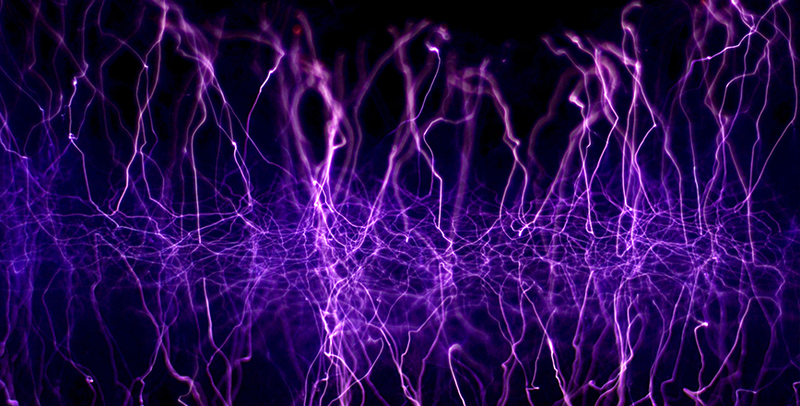 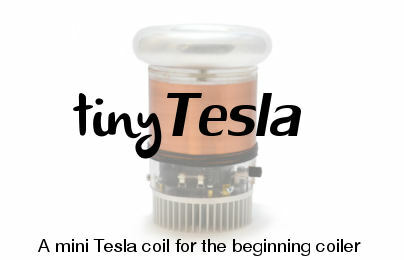 Our powerful DIY Singing Tesla coil kits are both beautiful and educational. 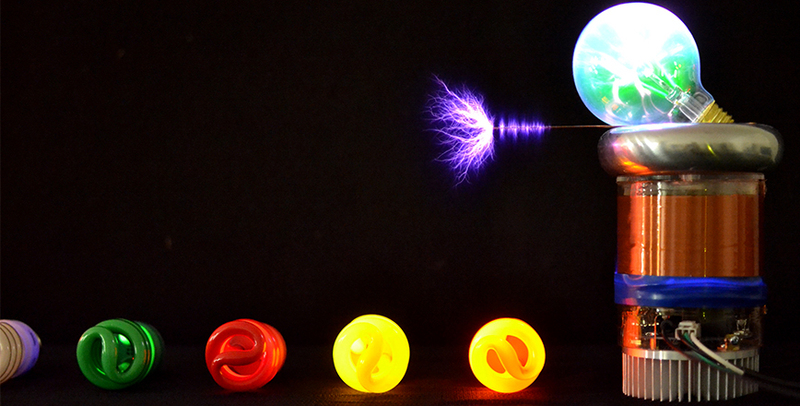 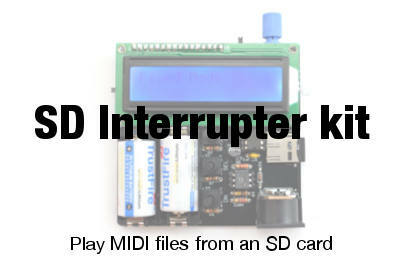 Build one of our kits and display it in your science fair or workshop. 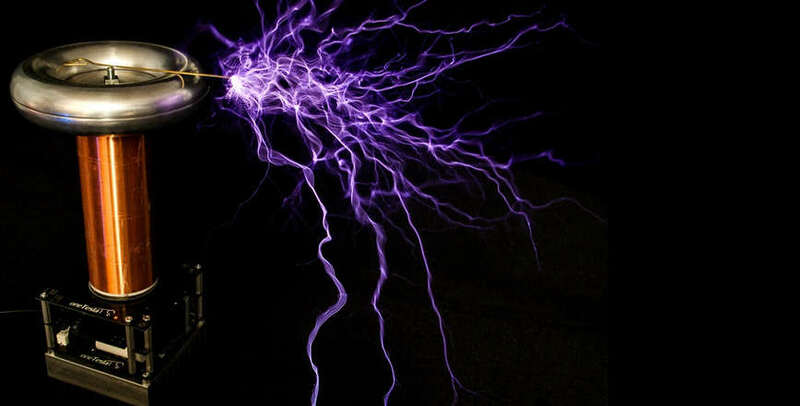 How does a Tesla coil work? 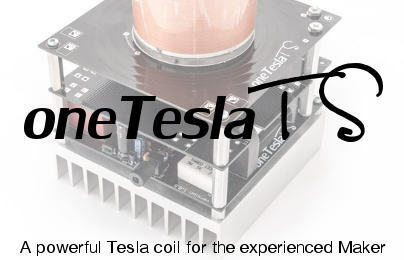 Sign up for updates from oneTesla to find out about new products, promotions, and other announcements!